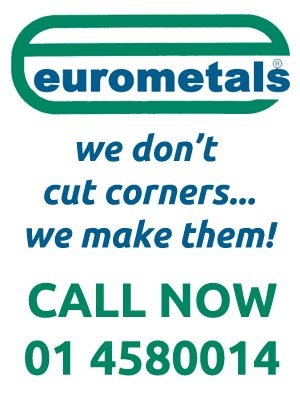 Wind Restraint Straps - Mini Mesh | Eurometals Ltd. 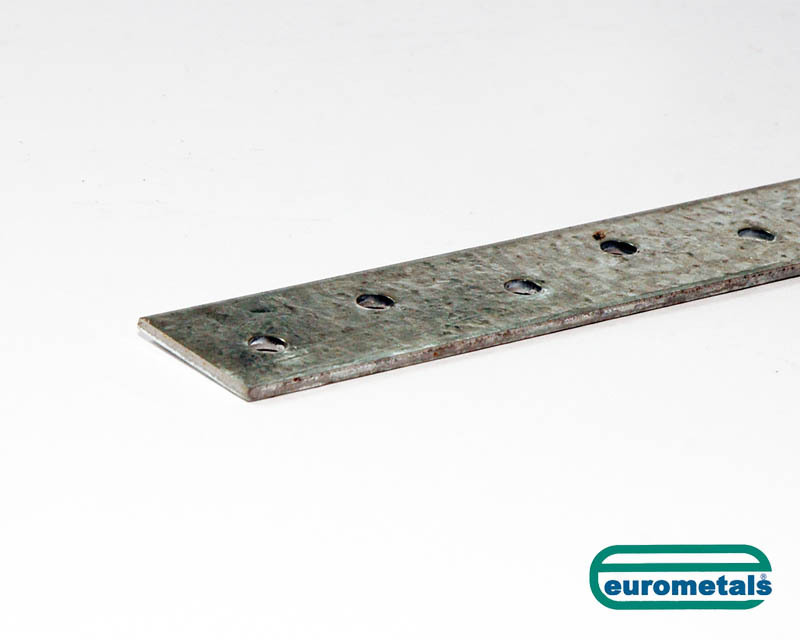 Manufactured from Galvanised Mild Steel to EN 845-1: 2003 + A1:2008. 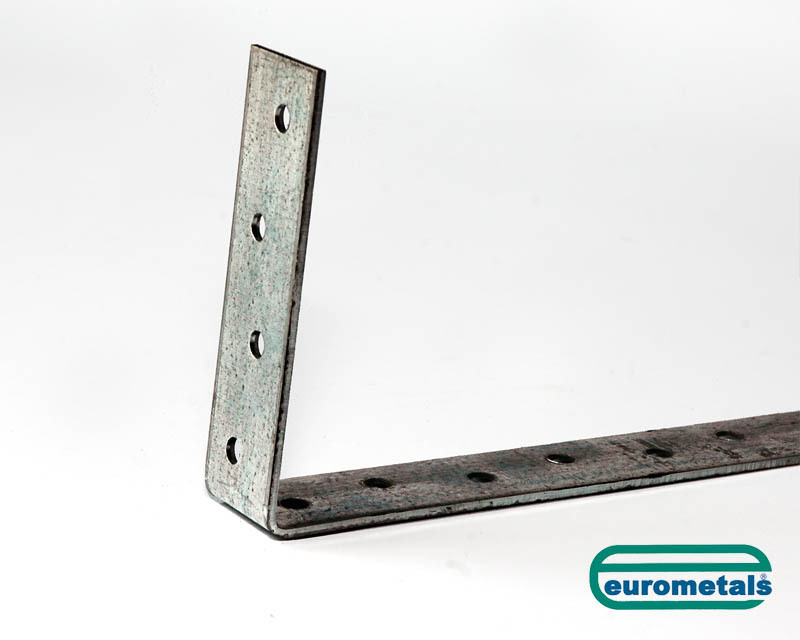 – they are perforated with 6mm Dia holes at 25mm staggered pitch for simplicity for fixing in any required position. 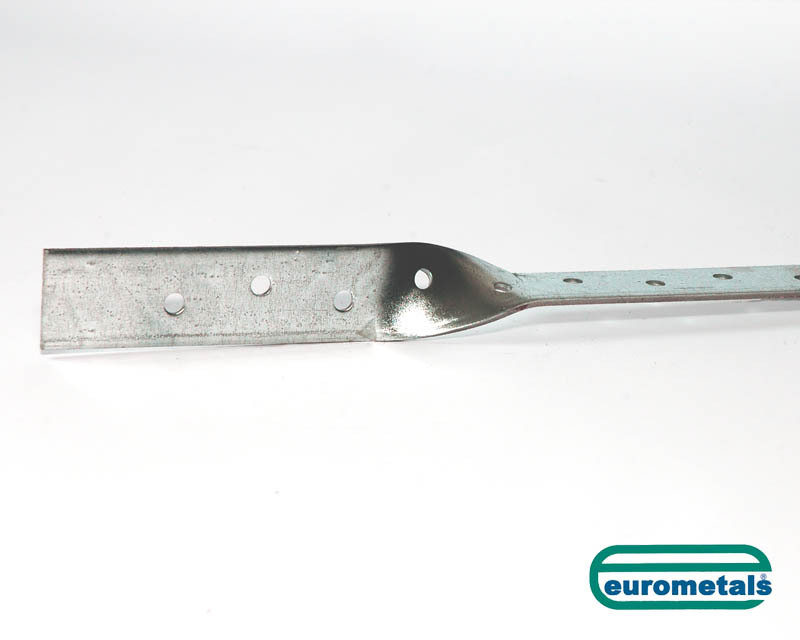 Eurometals Wind Restraint Straps are designed to comply with the recommendations for Unreinforced Masonry Walls subjected to vertical and lateral forces (EN 845-1: 2003 + A1:2008) and the requirements for walls of buildings as covered by the Building Regulations Part A. 1985. Wind analysis for various geographical locations is determined by C.P.3:Chapter V:Part II:1972. 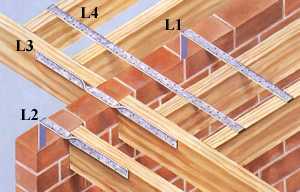 In addition to the standard types illustrated numerous special straps are also available with bends and twists in required positions.